Don’t be fooled into thinking that this is “just another crappy movie game”. 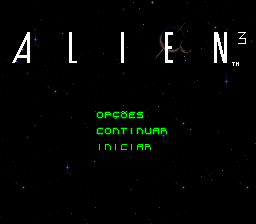 Alien 3 for the SNES is awesome. There are only about 6 stages but each stage is huge and the objective is not as simple as “go from point A to point B and then fight a boss”. 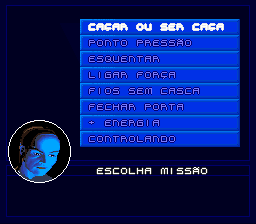 There are computer terminals in each level which feature a series of tasks that must be accomplished in order to advance to the next stage. They range from eradicating alien eggs, rescuing prisoners, repairing failing cooling systems, etc. You must do this while fighting off hordes of vicious aliens. Ignore the LJN logo and give this one a try. In some ways this almost plays like a Metroid game. 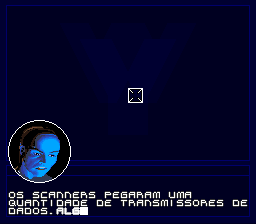 Here is a fully Portuguese translated version of Aliens 3. A header must be applied before applying the patch to this ROM in IPS format.